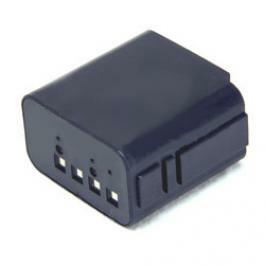 Home > Commercial-Land Mobile-Marine > BP-CA1255: 10.8volt 600mAh NiCd battery for Maxon SA1255 CA1255 etc. BP-CA1255: 10.8volt 600mAh NiCd battery for Maxon SA1255 CA1255 etc. BP-CA1255: 10.8volt 600mAh rechargeable Ni-Cd battery for Maxon SA1255, CA1255, CA1155, SL70, SL700, SP2000, SP2250, SP2550, SP2850, etc. Replaces original battery # CA1155, CA1255. 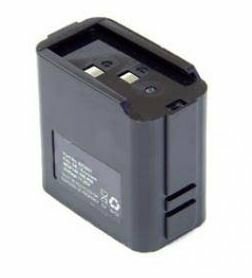 BP-QPA1200 : 7.2volt 1200mAh rechargeable Ni-Cd battery for Maxon handheld radios. Fits SL25, SL55, SP100, SP100H, SP120, SP120TP, SP120U2, SP120V2, TP120. Replaces QPA1200, QPA1450. Includes heavy-duty belt clip. Pricing isfor1 battery pack. QPA1200: 7.2volt 1800mAh rechargeable long-life Ni-MH battery for Maxon handheld radios. Fits SL25, SL55, SP100, SP100H, SP120, SP120TP, SP120U2, SP120V2, TP120. Replaces QPA1200, QPA1450. Includes heavy-duty belt clip.